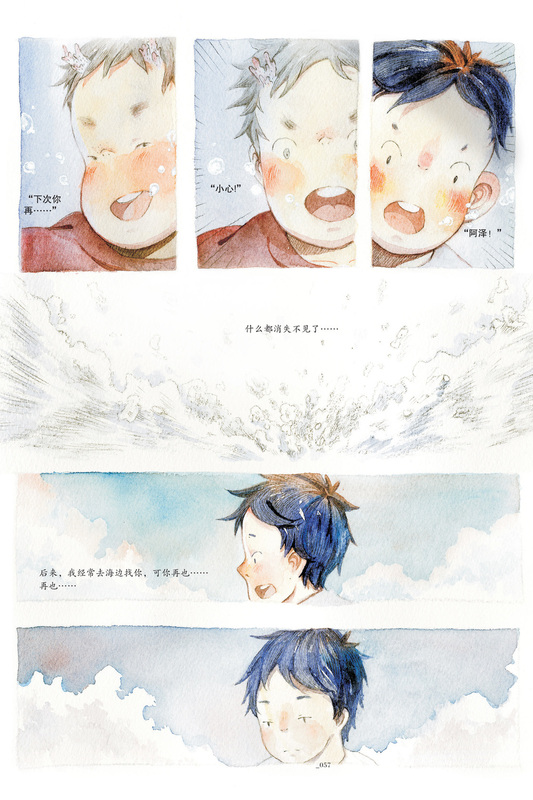 I've been asked to create a story around the theme "Ocean" with a group of talented illustrators. 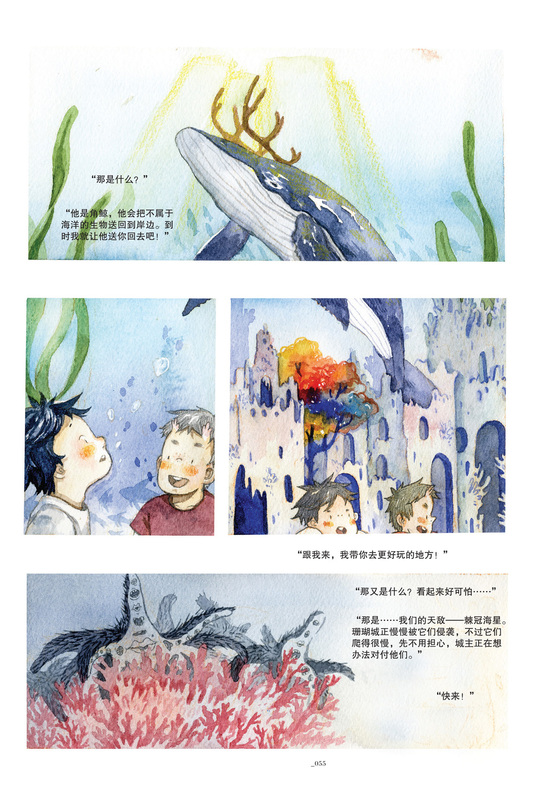 The story has been published in Yuehui magazine and "Journey of the deep ocean" in China. 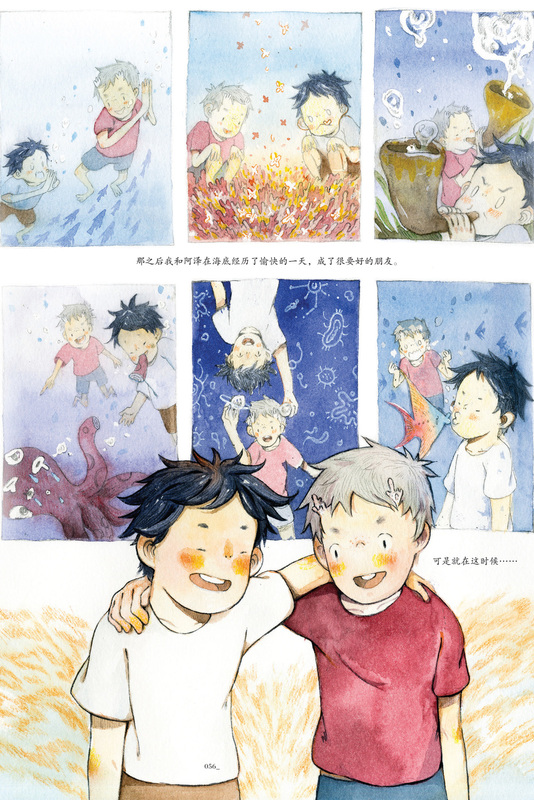 It also has been selected into the 2014 Golden Dragon Award Original Animation & Comic competition.